K.E.L.L.S. brings his laidback flow to a kaleidoscopic array of genre-bending beats on his new mixtape, Good $hit Vol. 2, which he dropped today. 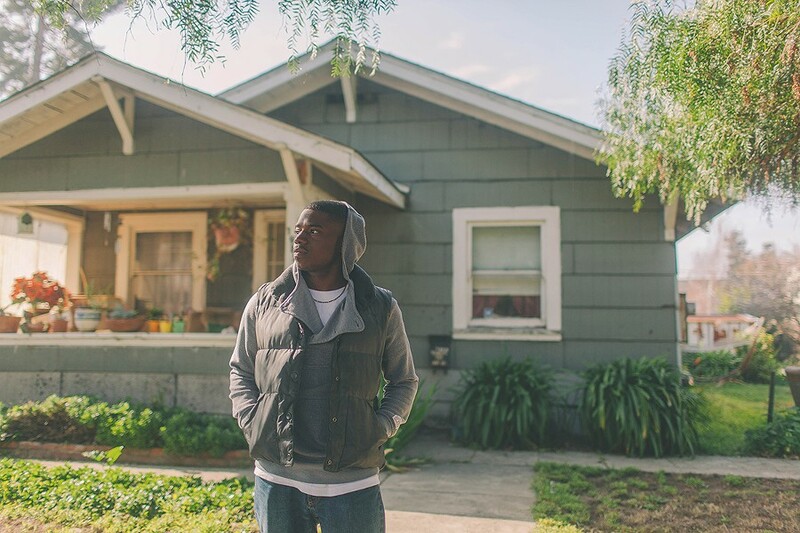 The rapper, who is a social worker by day, is a skillful storyteller whose thoughtful lyrics reflect on personal challenges as well as those facing his East Oakland community. Good $hit Vol. 2 definitely has some conscious rap elements, but breaks the mold stylistically with beats that reference blues and even electronic pop (check out "Proximity") in addition to the jazz and soul elements you might expect. Around "Lit," the project takes a darker turn with a more bass-heavy slapper made for the club before returning to its lighthearted, feel-good vibe.